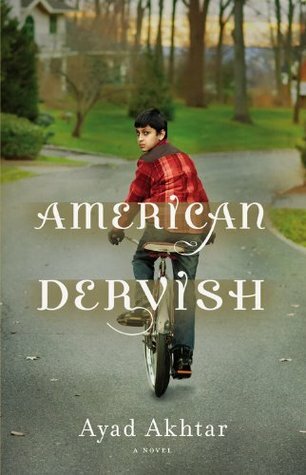 American Dervish is a beautiful first novel by Ayad Akhtar, an actor, playwright, and screenwriter you have probably seen in the HBO movie Too Big to Fail. He is a first-generation Pakistani-American, and some of his experiences filter through this coming-of-age novel. The story takes place in Milwaukee and narrates the life of a Pakistani family, in particular that of the young son. Although it is about a boy falling in love, the novel also touches on tensions within the Muslim community, the rediscovery of faith, and being a member of a minority in the 1980s.